A stunning example of Islamic architecture, the Malé Hukuru Miskiy also known as the Malé Friday Mosque, is the oldest mosque in the country, and a sight to behold. The mosque is constructed out of interlocking blocks of dried coral, carved with intricate geometric patterns. Inside, tall coral columns support a vaulted ceiling which features detailed lacquered panels. A long, carved panel, dating back to the 13th century, commemorates the introduction of Islam to the archipelagos. The mosque was constructed over the ruins of an older mosque built in 1153 by the country’s first Sultan, Mohamed Bin Abdullah. The method of cutting and drying coral for construction was common among seafaring cultures and widely used in the Maldives before the introduction of modern building materials. 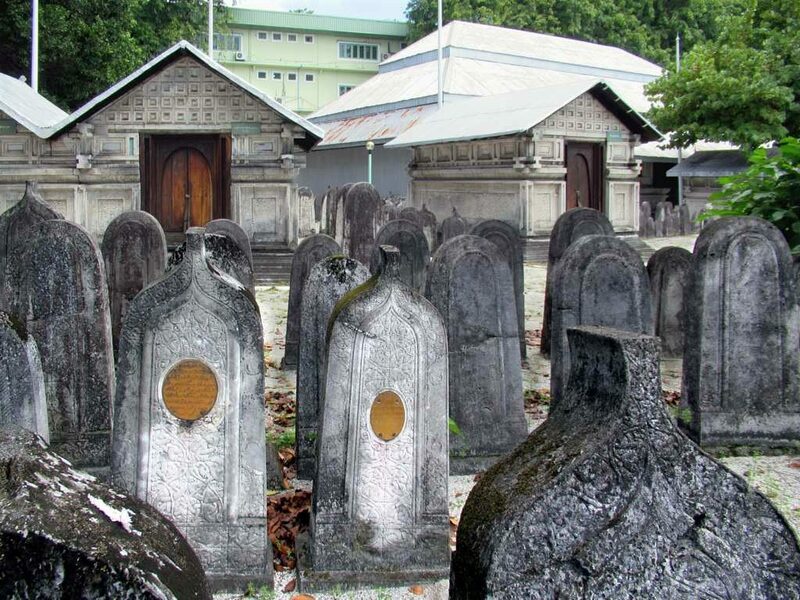 Because of its small scale and unusual design, you might easily mistake the mosque to be a cemetery. However, the coral tombstones that are placed around the mosque and its minaret are quite beautiful on their own as well. For most tourists, Male is simply a start and end point to their trip, preferring instead to go straight to their Maldives beach resort, usually on another atoll, like The Residence Maldives by Cenizaro. However, a day spent exploring Male ensures historical sites like the Male Hukuru Miskiiy aren’t missed. Previous Post Best Places to try sea food in and around Colombo – For the love of Sea Food! Next Post All you need to know about Negombo – An exquisite beach destination!